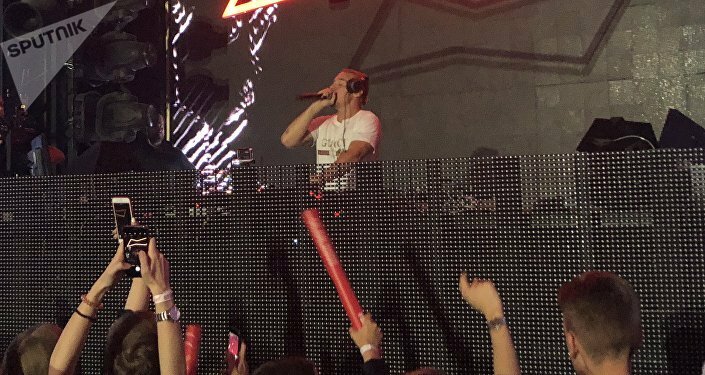 Famous American DJ Diplo has rocked the crowds at the afterparty in Moscow as 2018 FIFA World Cup kicked off in Russia on Thursday. This Thursday, after millions of fans from around the world witnessed an unforgettable 2018 FIFA World Cup kicking off in Moscow and were warmed up by a spectacular opening game of the tournament, where Russian team faced Saudi Arabian team and won 5-0, famous American DJ and record producer Diplo rocked the crowds in a club Gipsy in the heart of the Russian capital. 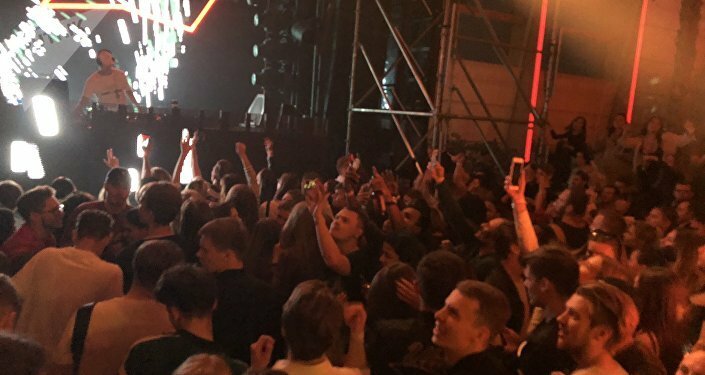 The veteran musician who had worked on production and different projects with many heavyweight artists such as Madonna, Shakira, Snoop Dogg, Chris Brown, Die Antwoord and many more, has cheered the crowd saying "Moscow, make some noise!" and played his lively tracks through the night. Some pieces of music works of Jack U, Dua Lipa, Rihanna, Major Lazer, Drake, Migos were heard at the party too. ​Also, famous American rapper and actor Ludacris made his appearance on the stage, but gave no performance, however. Official sponsors of 2018 FIFA World Cup Budweiser are throwing what they call a BUD Club parties during the event, featuring world-class music talents such as Armin Van Buuren, Diplo, Zedd, Nas, Ludacris and many more. The FIFA World Cup got underway on Thursday and will continue through July 15, with a total of 64 matches set to be played at 12 stadiums across 11 Russian cities.